Blogging is no longer a part-time job for people to earn some money outside of the main office job. These days, professional bloggers are proudly sharing their experiences of starting from the scratch and now earning an income, unimaginable to many. Once, Ad Sense was the sole major way to make money from blogging. 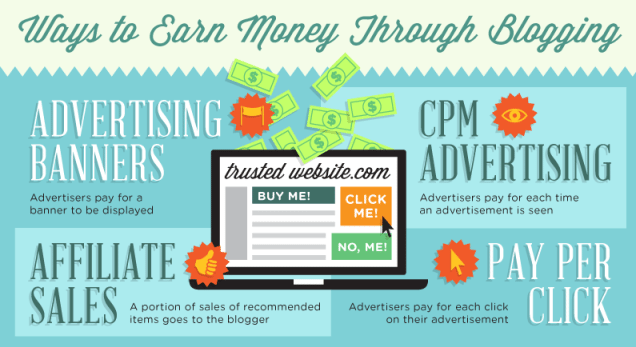 Now, bloggers monetize their blogs in a number of ways. Blogging is quickly becoming a profession of choice for many and according to a survey, 17% of all bloggers are able to sustain their lifestyle solely through blogging. The only requirement to earn money from blogging is to start a blog, which can be done without having any technical knowledge or background. Thereafter, consistently publishing quality and useful content will ensure that you build a following of readers who come to your blog to get something unique that solves their problems. Make sure that you create content that helps change people’s lives or solves their problems. But writing quality content is only 20% of the work, the secret for success lies in successfully promoting and distributing your content to reach out to as many people as possible. Remember, your content will only be appreciated if your audience are able to read it. So, use everything from social media to bookmarking sites such as Reddit, Growthhackers, Inbound etc. to distribute your content to as many readers as possible. One of the surefire tactics for building a successful blog is to build engagement with your readers. Try to build a community of readers for your blog posts. Make sure that you respond to their queries and comments immediately. Such engaged readers will spread a word of mouth about your blog, giving your content free publicity. You should lay these foundations solidly before thinking of monetizing your blog. Remember that the more followers and readers your blog has the greater amount of money you will earn. Most importantly, have patience. Your blog may take many months before it starts earning money. Before we offer our tips to monetize your blog, note that your blog simply cannot make money if its design is not useful and attractive. First, check if your blog design is perfect. Your blog is a platform where people come to get updated information. But provide them a nice user experience too. This means that they must navigate through the site pages smoothly. They should not confront issues like page loading delays, etc. The page design must be pleasing to the eyes with a judicious mix of text and images. Do not worry about the usual high costs of designing a blogging site. If you are on a tight budget, crowd sourcing sites such as Designhill help you create a professional blogging site at an affordable cost. The crowd sourcing platform is home to thousands of professional website designers who will work on your design project to win your website design contest. Many bloggers find it easy to put some advertisements on their sites to make money. This model of making money is similar to that of newspapers and magazines. They just publish the ads and earn money. Before you offer your blog space to the advertisers, get a lot of traffic to the site. They will pay you more if your site gets decent traffic. After your blog has a sizable following and traffic, apply to the advertisers like an ad network such as Google AdSense. These networks will soon start displaying ads on your site and offer you the money. Affiliate promotion is another common way to earn money from blogging. You need to put a link to a product on your blog. When your readers click on the link and buy a product, you get a commission from the product seller. For example, your blog post has a link that takes the interested consumers to Amazon.com. They buy a product from the e-commerce site and you earn your commission. You can easily sign up for affiliate programs. You can also make recommendations about certain products, which your audience can follow as they have faith in your advice. 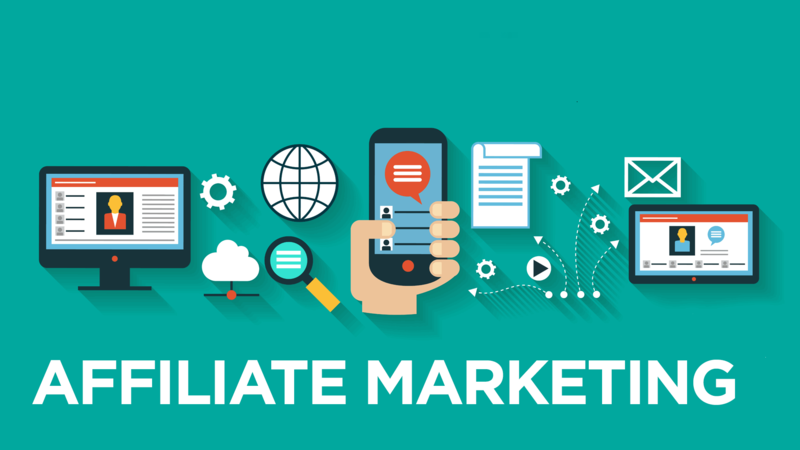 There’s more to it than that but this is another great place to start with monetizing your blog, Many affiliate programs are easy to sign up and if you have an engaged audience you will find they follow the recommendations that you make on products. When your blog has gained prominence amongst its target audience, you should now think of putting a price tag on access to the blog. Your readers are somewhat addicted to your high-quality content as they find it useful in solving their problems. Now, you can start charging a fee to get access to premium content. The fee may be charged on a monthly or annual basis. Just reveal a small section of the premium content and ask them to get the membership of your blog to read the complete post. But it is not just about your highly useful content that you can ask money for. Depending on the blog, you can charge the fee to access a certain community area or a service, coaching, tools or something like that. The people who badly need your blog or service, they will surely pay the small amount you are charging. Another way to earn money from your blogging is to offer your services to people. You can use the blog for offering your services such as consulting in a field of your expertise, writing and copywriting, coaching, training, graphic design services, and so on. The blog will promote your expertise and you will surely earn money in a big way. When your blog has grown somewhat in stature with a good mass following, start selling products from the site to earn money in a big way. Many bloggers adopt this method. You can sell a number of products such as eBooks, software, reports, and courses. Create such virtual products from your own experience of many years and sell. This is a way to earning a lucrative income from blogging. Besides the virtual products, think of selling physical products. 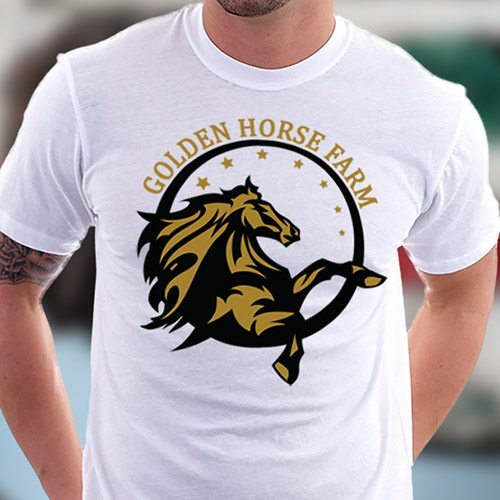 Many bloggers earn regular income by selling merchandise such as T-shirts. 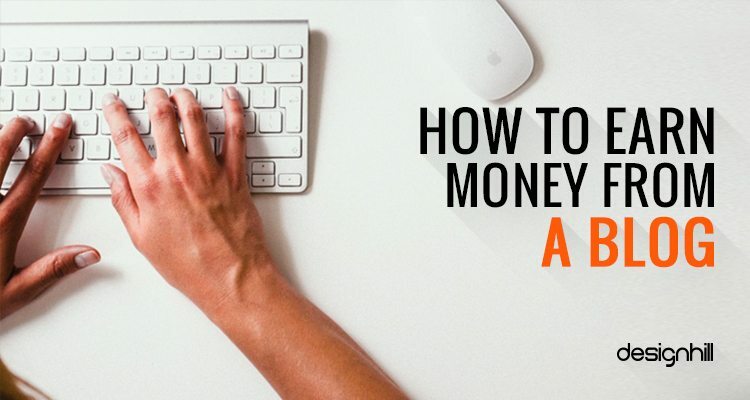 These common methods are the ones that most of the bloggers use to earn money. You can experiment with other ways also such as syndicating content to other sites and then sell their products. But do not rely on just one tactic. 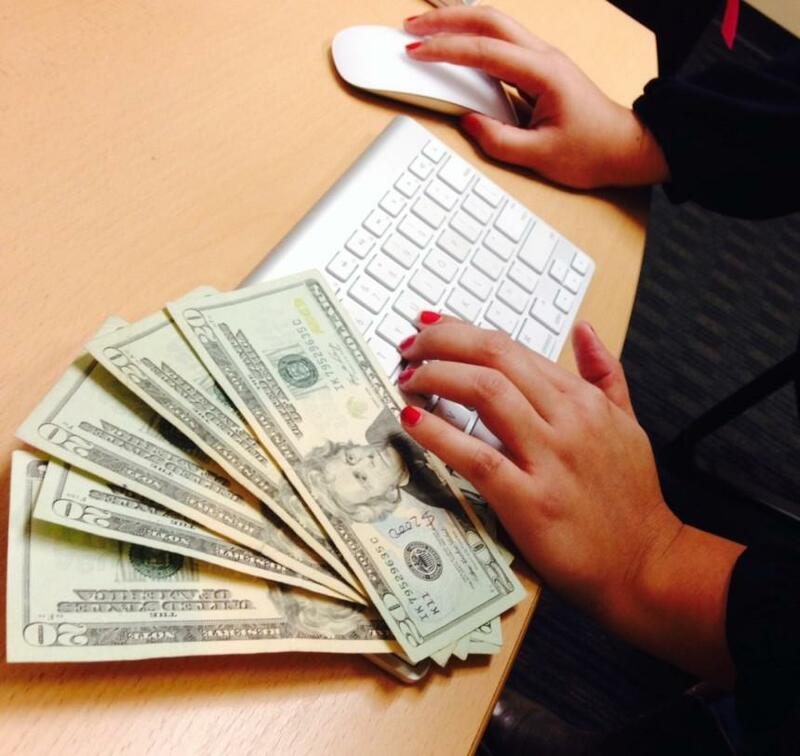 Wise bloggers explore multiple income streams. As your blog becomes stronger in terms of traffic, diversify your income streams. Get the income from as many sources as you can use your blog.